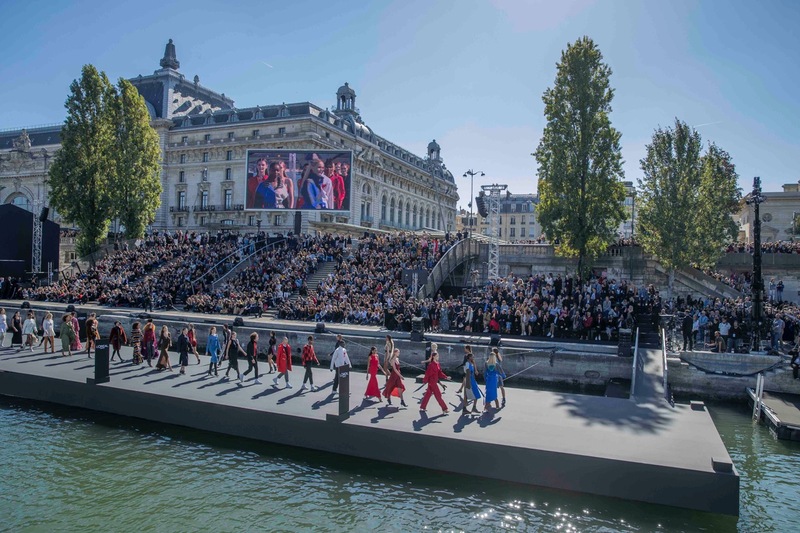 Le Défilé L’Oréal Paris took place this Paris Fashion Week on a floating runway on the Seine’s riverbanks. For the second year in a row Le Défilé L’Oréal Paris named Chopard its exclusive jeweller partner to the event. 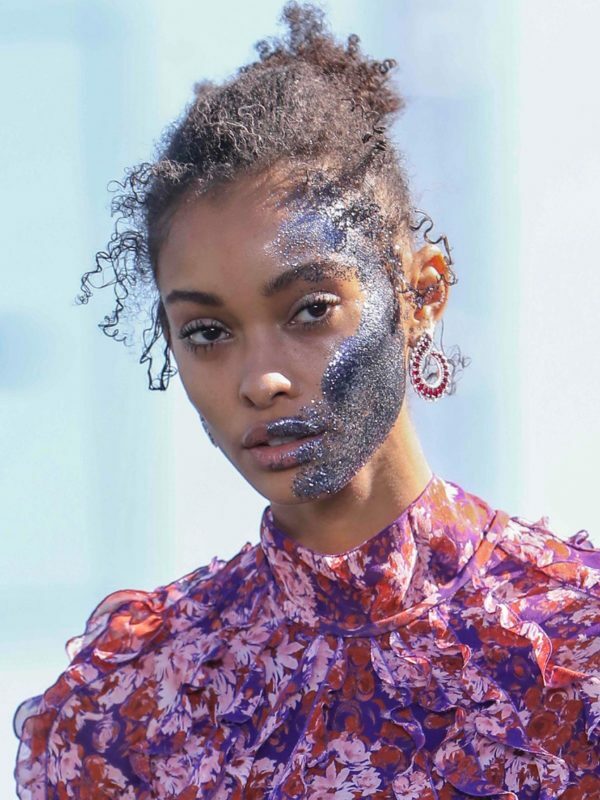 Setting up stage on a 60-meter-long catwalk, the show featured 20 makeup looks created by L’Oréal Paris and displayed new collections from designers like Elie Saab, Balmain and Isabel Marant. 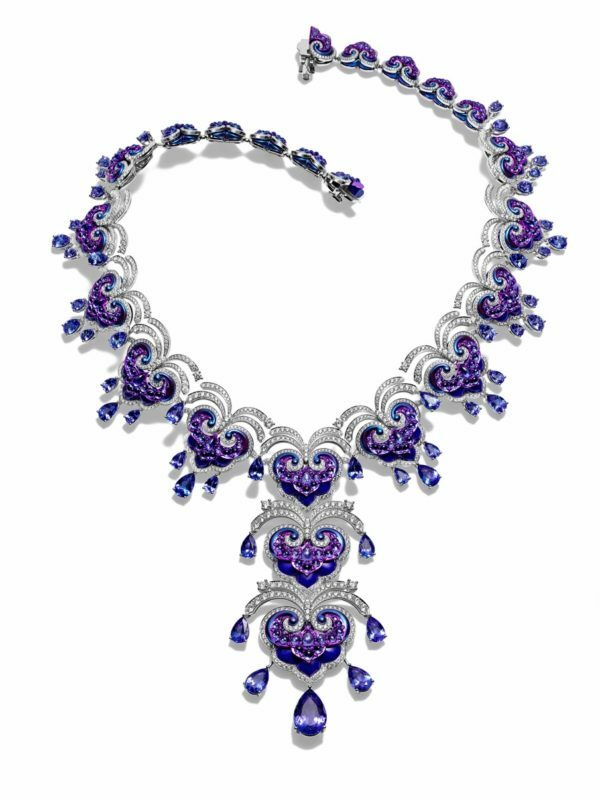 Nevertheless, it was the shining jewellery that caught the eye.